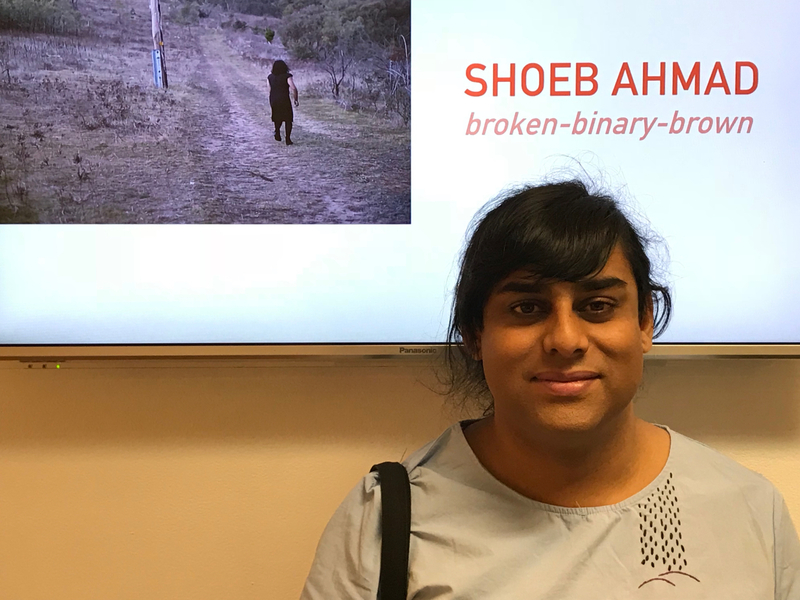 Please join us to this Friday at 6:30pm to celebrate Shoeb Ahmad‘s live performance of her work broken-binary-brown to mark the closing of three stellar exhibitions at Canberra Contemporary Art Space. 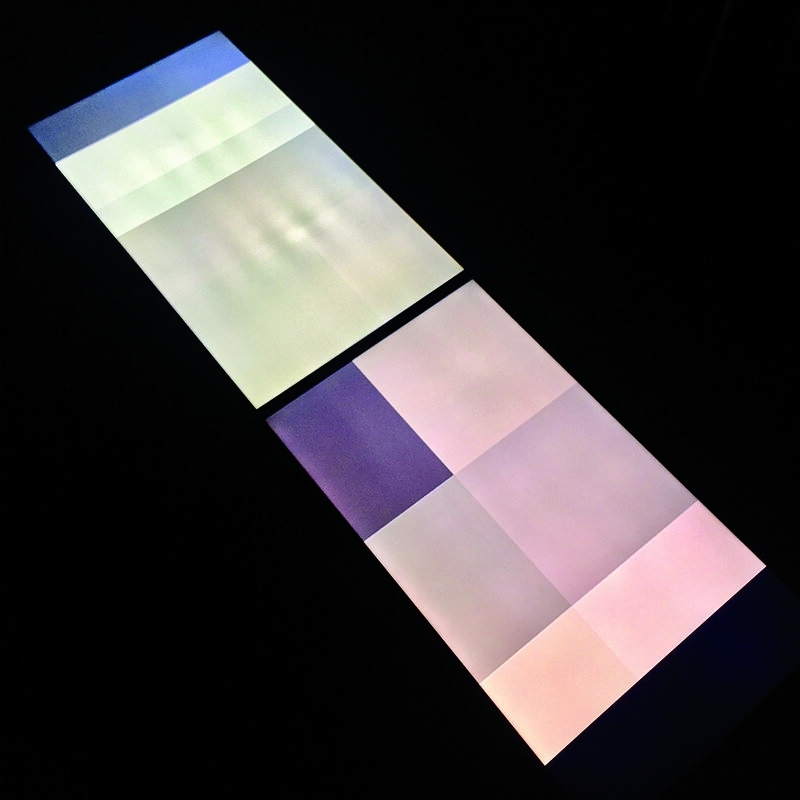 The installation of broken-binary-brown, along with exhibitions At Home He’s A Tourist by Derek O’Connor and Domino Gold by Dionisia Salas, will close on Saturday 10th February – so come and have a drink whilst taking one last chance to see the works on show! 55 Ainslie Avenue Braddon A.C.T.